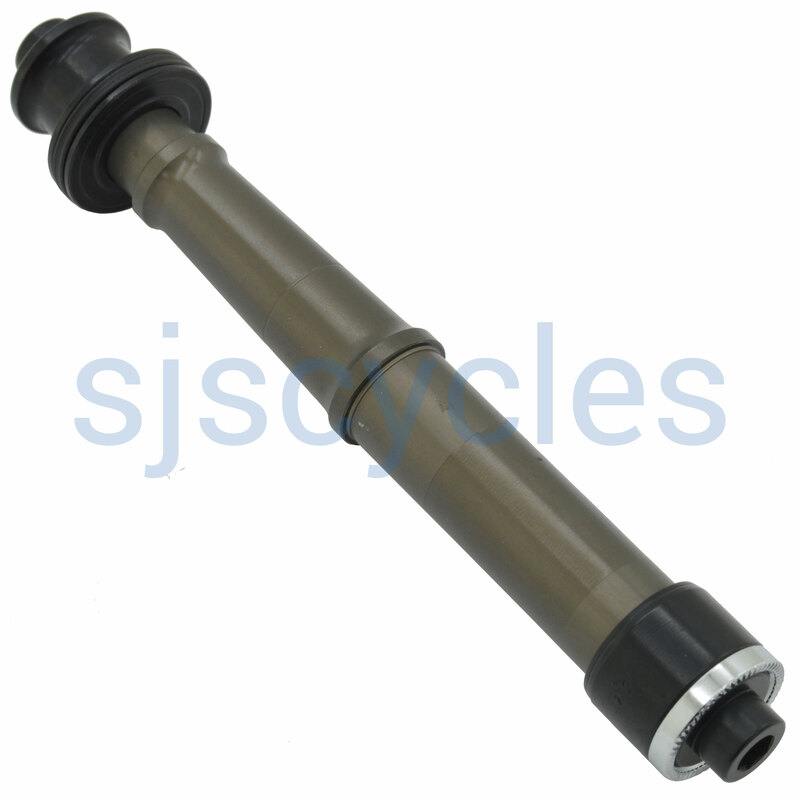 Rear hub axle and end caps for use with Campagnolo compatible Apex and Zeta hubs. I recently purchased a Ritchey freehub to convert my shimano to campagnolo cassette. Please can you tell me if the freehubs are a straight swap on the Zeta Classic Wheels? Yes the freehubs should swap straight on.